Hampden’s ideas, like those of many flat-earthers, were based on religion: many of the proofs of his theory came from Holy Scriptures. Science and religion were confronted. So all things aside, from religion to ancient astronomical knowledge, the main question here is why do some people still believe we live on a flat Earth? There is ample evidence to disprove this theory. 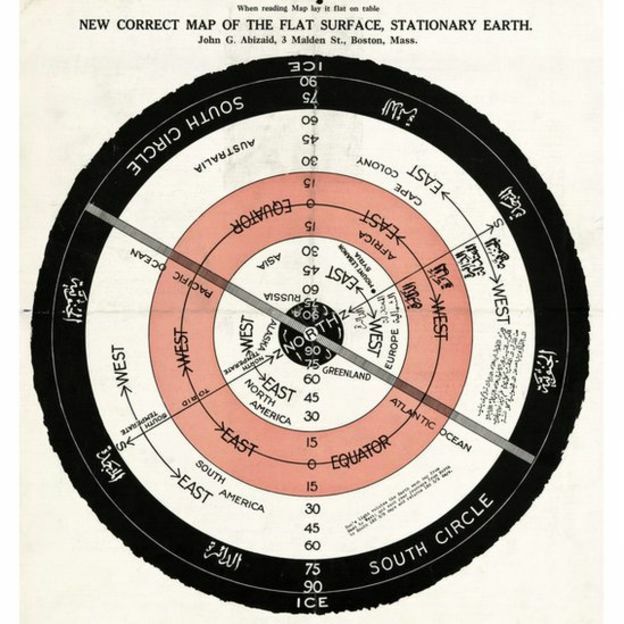 Not long ago we wrote about A Ph.D. Student who had presented a thesis claiming that the Earth is FLAT, stationary, the center of the universe and only around 13,500 years old. The thesis rejected scientific theories presented by Newton and Einstein, astronomical discoveries made by Copernicus and Kepler, the Big Bang theory, atmospheric and geological activity, most of the modern climatology, and basically all other scientific teachings made in the past. 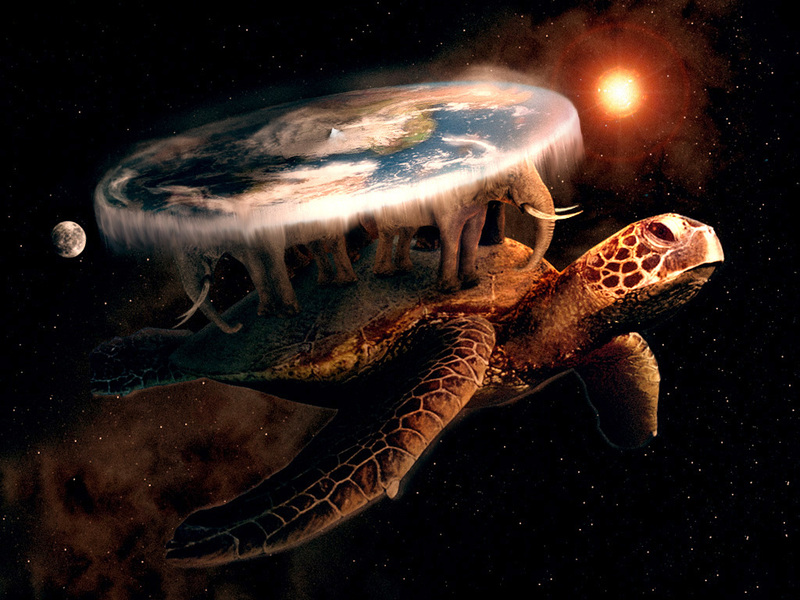 The Flat Earth debate continues, so how do we end this debate once and for all? 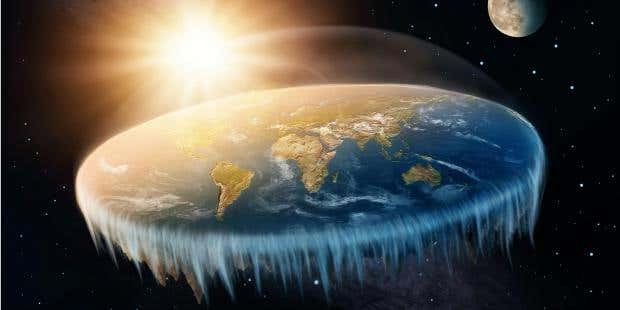 One Reddit user has come up with a rather interesting idea: Let’s make a reality show to ‘cure’ the Flat Earth problem—if of course there is one. Reddit users suggested that a group of flat Earther’s should be sent out on an expedition where they try to discover the ‘edge’ of the World. 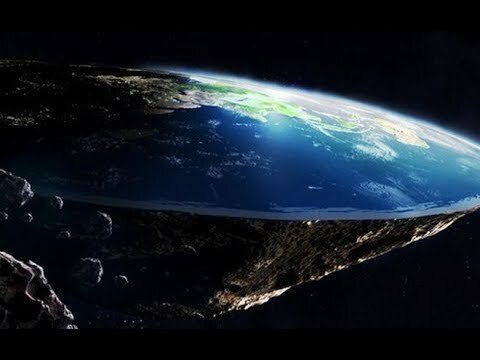 Those who back the Flat Earth theory are convinced that it’s not possible to reach the ‘edge’ of the world because the ‘end of the Earth’ is in fact blocked by a massive wall composed of Ice, which in turn is ‘guarded’ by the world’s military. 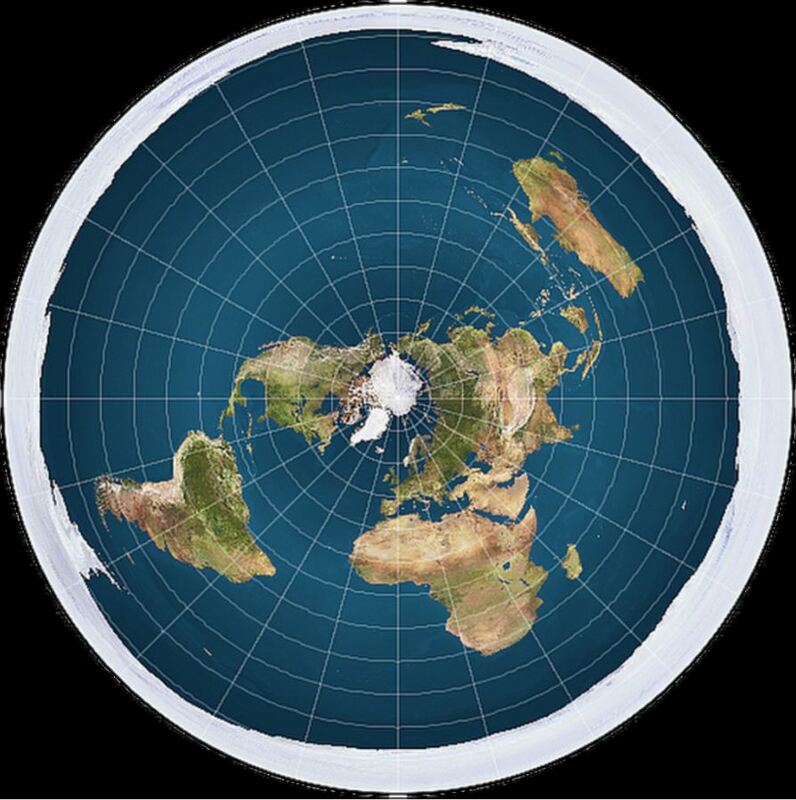 As Reddit users suggest, maybe the group of Flat Earthers should be taken to the North and South Pole, to see for themselves that it’s not flat and that there is no ‘edge’. Other users on social network suggest we should take a group of Flat Earthers into space, so they can see for themselves that the Earth is in fact round. But that’s a more expensive solution perhaps.